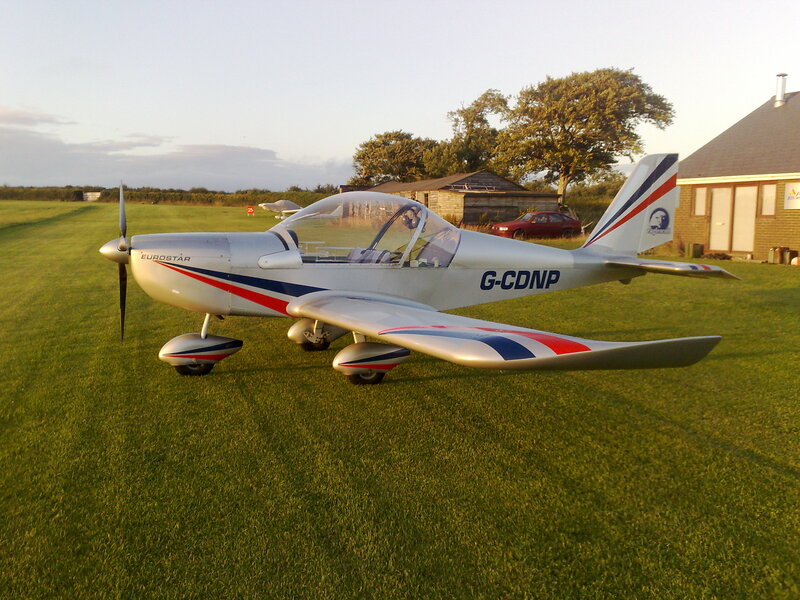 Join the very lucky people that can say they've flown and aircraft with this delightful flying experience north Devon. A great starting place and a deeply satisfying flying experience in a light aircraft famed for it's incredible visibility. The Eurostar aircraft will serve you faithfully as you take the controls following the practical demonstration. 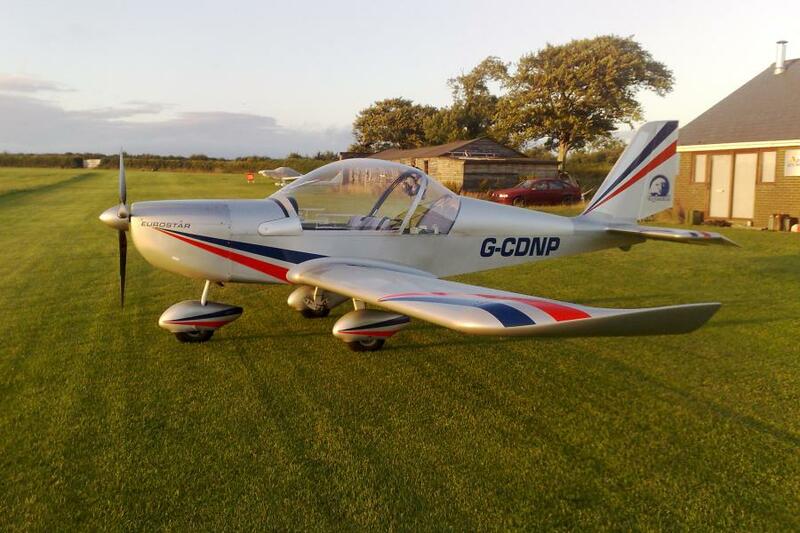 Feel pure joy as you experience full flight over and across the striking north Devon coastline. Our team of experts will have you feeling comfortable in the sky in no time. Dare to live your dreams with this flying experience north Devon, the perfect gift for the spontaneous thrill seeker! 30 minute or 60 minute flying experience chock to chock. Please wear closed toe shoes and trousers. Catering facilities in the airfield clubhouse. Modern, lightweight Eurostar aircraft with incredible visibility. Fitness/Health: You should be in reasonable health and able to climb in and out of the plane. Available weekdays and weekends from Spring to Autumn subject to availability.